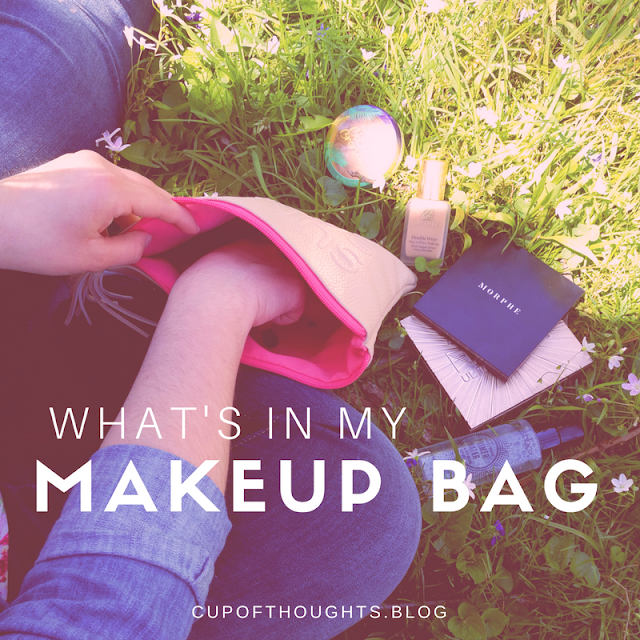 I love trying new things and looking through articles and catalogs with new beauty items, but I always go back to what I’m used to. Do you do that too? Here are some products that are my all-time favorites. 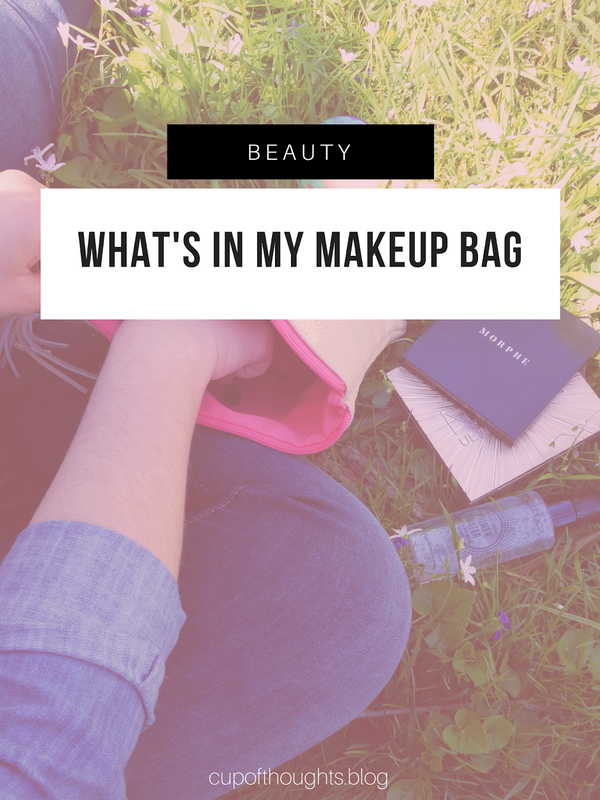 Beauty items and tools that I use on a daily basis. 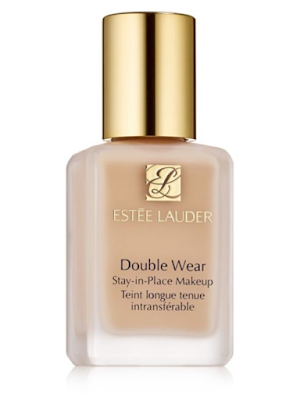 Estee Lauder’s Double Wear foundation is my favorite! I have the shade, 2W1 Dawn. It’s my transition shade from spring to summer. 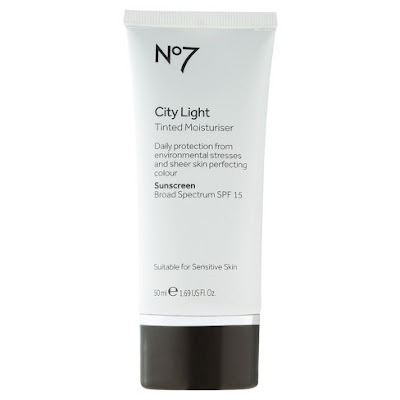 No7 Tinted Moisturizer is perfect for the days I don’t really want to wear a ton of products. 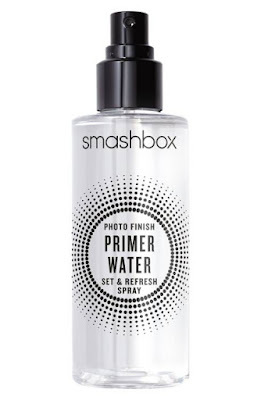 I can apply this to a little bit of concealer and go out the door! My shade is in fair. 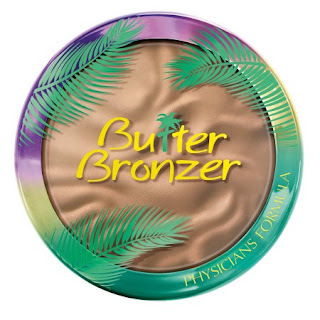 Physicians Formula Butter Bronzer is the best bronzer I have ever used. It smells just like a tropical dream vacation too! There are only 4 different shades and I have the original Bronzer. 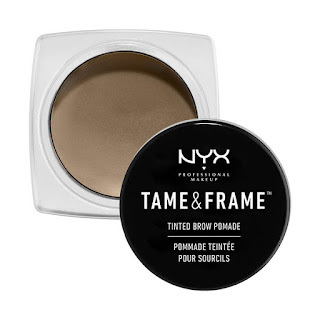 NYX Tinted Brow Pomade in the shade Brunette is what I use for really defined brows. 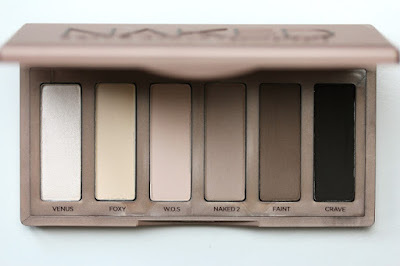 If I just want a light eyebrow filler, I’ll use Urban Decay’s Naked Basics palette. The shade Faint matches my brows perfectly! 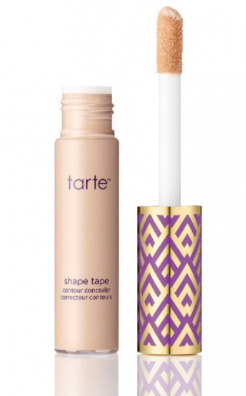 Tarte Shape Tape Contour Concealer is the first concealer I’ve spent over $10 on. I don’t regret purchasing it. The consistency is much, much better than any kind of drugstore concealer I’ve tried. The coverage is amazing as well. 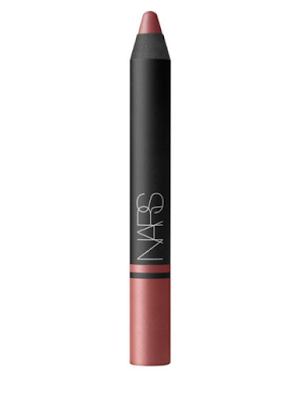 NARS Satin Lip Pencil in Rikugien is the prettiest natural lip color. I need to go pick up another one, I’ve used mine so much! 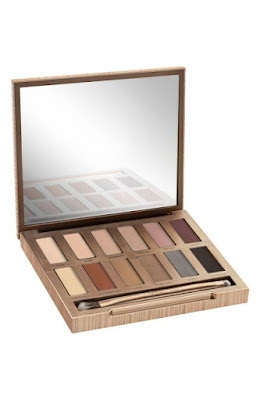 Urban Decay Naked Ultimate Basics Palette has a wide variety of colors to choose from. They all blend so well together, so it’s easy to pick shades for any occasion. 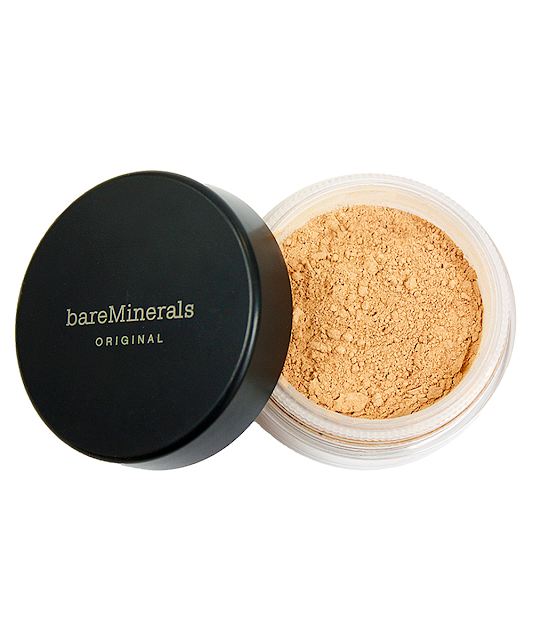 Bareminerals Original Foundation in Fairly Light is a really good foundation as well. I use it in the winter season. But, sometimes if I want that extra soft coverage, I’ll apply it over a light glaze of my Double Wear Foundation. 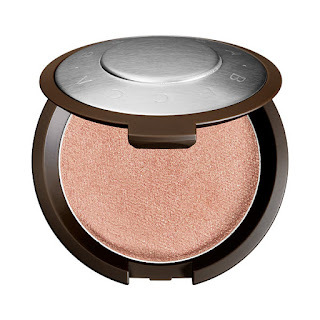 BECCA Highlighter, in Opal, is a beautiful highlighter. It lasts a long time too! 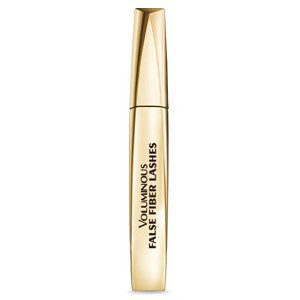 I love L’Oreal Voluminous mascara! The bristles are perfect for applying just enough to the lashes to give it extra lift and volume. I have been wanting to do this for quite some time! I hope this helped or maybe introduced you to your new favorite as well! *This blog uses affiliate links. Read my disclosure here.